We offer the manufacturing of grey and ductile iron castings for low or medium volume demands up to 700 kg unit weight for any field of the machine industry. We offer mould pattern production, as well as hand-casting, and satisfy client demands irrespective of how small quantities or unique products they require. 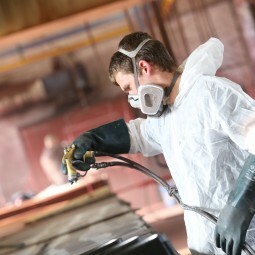 Upon request, we provide excellent machinery, surface finishing, and assembly services as well. 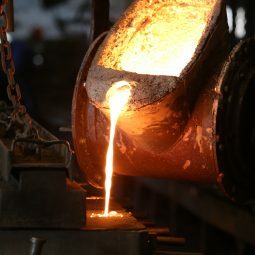 In order to meet demands for low volumes as well as for atypical castings, hand-made casting is offered in our foundry. Our hand casting team consisting of 5 skilled workers has a large production capacity and manufactures machine castings, cast street furniture and lamp posts. Low and medium volume orders are produced by our semi-automatic shaping machines in our moulding boxes of standard inner sizes, 500 x 600, or 600 x 800. In our core making workshop, a large team of professionals works with two types of technology to manufacture the so-called sand cores necessary for hollow castings. 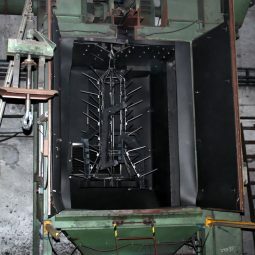 Our induction furnaces equipped with a crucible of 2 x 1.200 kg can melt 1.400 kg metal per hour. In our cleaning workshop, the castings are sand propelled by shot-blasting machines equipped with conveyor rails, Y tracks, or rubber bands. Thereafter, they are cleaned by pedestal or portable grinders. 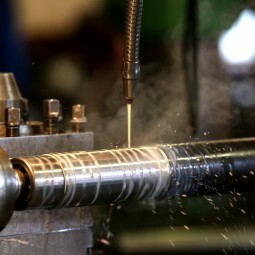 In our metal cutting workshop, we mainly undertake the pre- or finishing machining of cast parts by using our turning, grinding, radial drilling, or milling machines as well as the cutting of metal plate fibre in our cutting machines. In our vertical boring and turning machines and horizontal boring machines, we can cut up to 1.200 mm diameter size at most. In our cleaning workshop, the castings are sand propelled by shot-blasting machines equipped with conveyor rails, Y tracks, or rubber bands. Thereafter, they are cleaned by pedestal or portable grinders. We also clean scaled and corroded surfaces here and prepare surface protecting or coating processes. The indispensable tool of iron casting production is the melding pattern set which is necessary for the creation of hollow castings in case of sand moulding. We produce our patterns and core boxes by means of both traditional and 3D technologies by using the material quality specified during the planning of the tool’s lifespan. We use wood for low quantities, plastic up to a few thousands of pieces, and aluminium if several tens of thousands of pieces are ordered. With the help our subcontractors, we can undertake the production of several tools at the same time. The fixing of the mouldings on tooling plates for serial production and the maintenance of core boxes are performed in our production preparation workshop. In our temperature-controlled painting room we undertake the painting of the product parts on a table placed in front of the 10 meters long aspiration wall by spreading or spraying technics. In front of the aspiration wall equipped with a conveyor track, we offer multi-layered finishing. We offer multi-coloured electrolysing zinc coating or electrostatic sintering as well, in cooperation with our subcontractors. 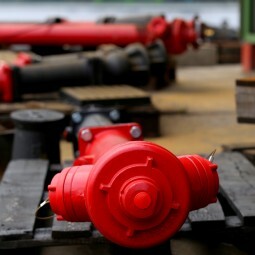 We supply various fire hydrant spare parts to our clients on a continuous basis, such as cast and non-ferrous components, and we offer the replacement of simple rubber seals, too. Upon special requests, we take the fire hydrants back to our maintenance shop and perform a preliminary state assessment. Thereafter, the hydrants are repaired, recoated, and after a complete operation and hydrostatic pressure test, returned to our partners. Contact us Leave your name and number, we will call you back.